When installed correctly, geothermal systems generally require very little repair for 20-25 years. 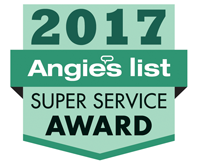 For optimal performance, homeowners should keep system ducts and air filters clean, and change / clean filters according to the manufacturer's recommendations. Do not require an additional fuel delivery system to the home in addition to electricity and do not require venting of combustion products from a furnace. 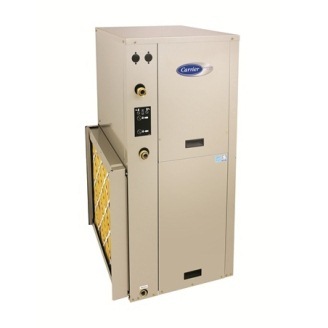 A dual system can be added to an existing furnace to provide a dual-fuel heating system, where the heat pump is the main source of heating and the combustion furnace provides supplementary heat during extreme cold. A geothermal system is one of the quietest systems available. 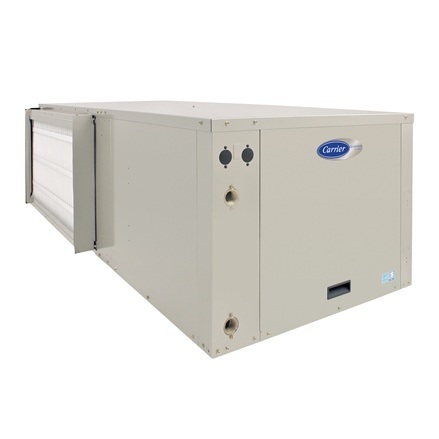 The indoor components are all sound-insulated and sound dampeners eliminate vibration noise where the pump connects to the ductwork. The minimal noise produced by underground components is undetectable to the homeowner. 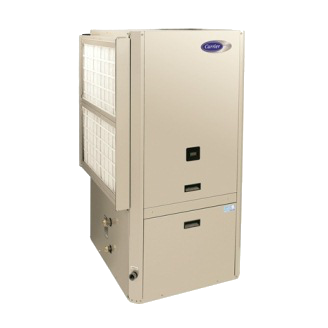 You will need an HVAC dealer to size and install your geothermal heat pump on the inside of your home. You will also need a quality geothermal loop installer to do the outside work and bring the piping in to your furnace. The United States Dept of Energy states "because of the technical knowledge and equipment needed to properly install the piping of a geothermal heat pump system, installation is not a do it yourself project. Don't assume that all installers do work of equal quality. Make sure your furnace installer has done a thorough heat/loss calculation on your home. This will take into consideration all factors -home location, number of windows, number of doors, depth of insulation, and other factors in determining the size furnace and loop field you will need. 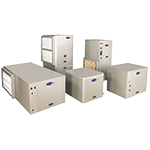 Quality HVAC dealers run a detailed, computerized heat/loss program to determine size of loop and furnace that will most efficiently run in your home. If your HVAC dealer says "I can eyeball that" or "from my experience I believe your house needs a 4 ton" - Run away ... far, far, away! Demand a quality loop contractor. Most loop contractors sub out to the homeowner or HVAC dealer and it can be your decision which loop contractor you would like to employ. Check both the HVAC and Loop Contractor's qualifications (IGSHPA - International Ground Source Heat Pump Association) and affiliations. Years in business, years in geo, number of installations, and customer testimonials are also very important. Don't be afraid to ask questions. Most geothermal contractors are a wealth of information. Take a little time to do research online, jot down some notes and then spend time getting comfortable with your installer. Hope these suggestions are helpful. You'll be glad you did your "homework" as you enjoy a new, properly sized and installed, efficiently running, geothermal heating and cooling system.